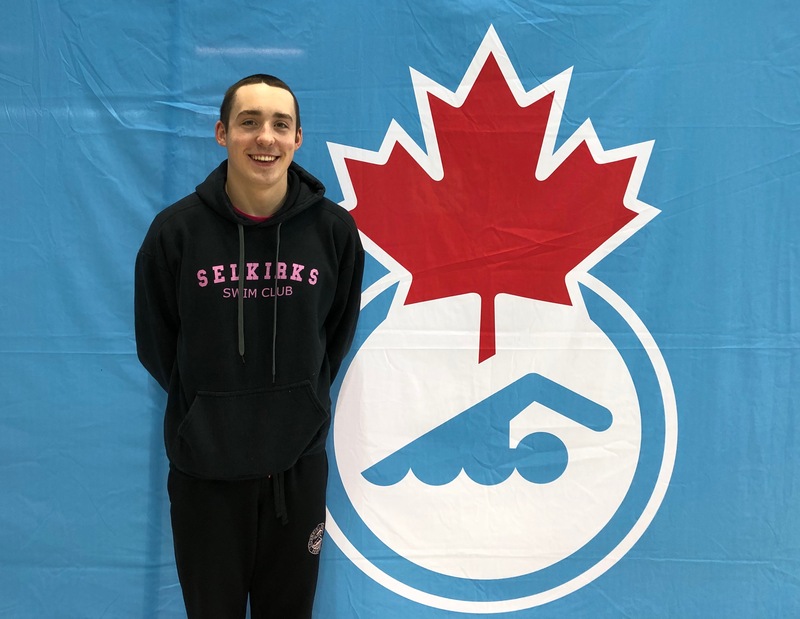 This summer, Revelstokian James LeBuke, 17 years old, will be swimming for Team Canada in the FINA World Junior Swimming Championships in Budapest, Hungary. The competition features the world’s best junior swimmers. He is one of 19 swimmers selected for the Team Canada Juniors. LeBuke’s times were so fast that in the 50 metre freestyle he placed ninth in the Senior A finish. He is now on a list of three seventeen year olds to finished the race in under 23 seconds. LeBuke was equally impressive when he swam the 100 metre freestyle in under 51 seconds, a rare feat for any junior swimmer. He’s been breaking records in the Revelstoke Swim Club, the Aquaducks, since he was a pre-teen. 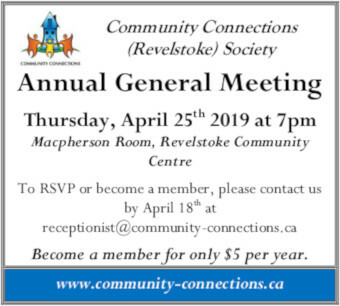 When he segued from the Revelstoke Swim team, which is a summer only team, to a Salmon Arm winter/year round team, he continued going from strength to strength. The move to year round swimming happened two years ago, when he had finished a season on bantam hockey. “I was debating whether or not to move to play midget hockey, and I thought I would try a summer of all year round swimming. It went really well and I loved it. So I quit hockey and went full time swimming from there,” says LeBuke. Role models in both hockey and swimming played a part in LeBuke’s success. Both groups have a culture of older participants encouraging and mentoring the youth within the programs, giving them strong competitors to look up to. LeBuke has had the opportunity to travel with his family, but has never been in the part of the world where he will be competing. With his swim career going strong, LeBuke, who will graduate in 2020, plans on swimming long afterwards. 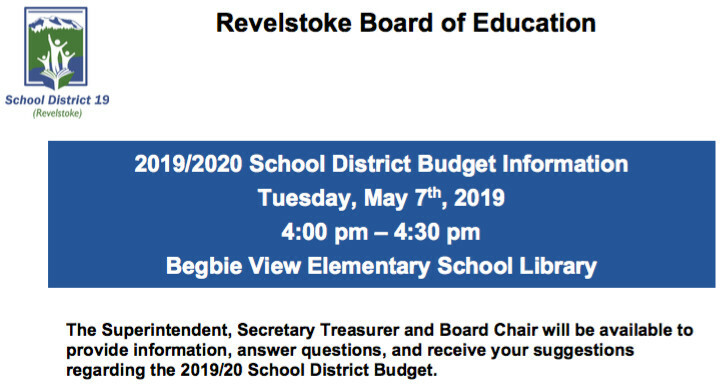 Revelstoke will be cheering for LeBuke this summer, and the Current will post a live feed link closer to the date.